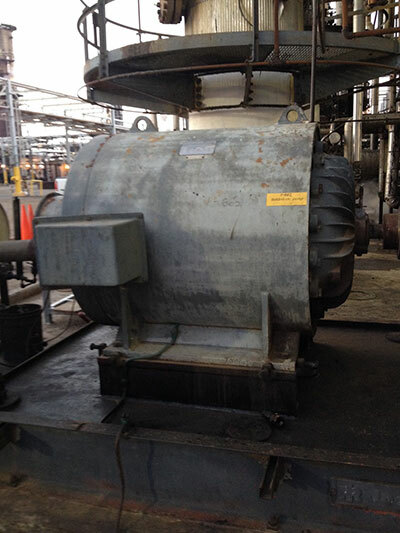 Global Energy Solutions is the premier provider of all types of Electric Motor Repair and Service. 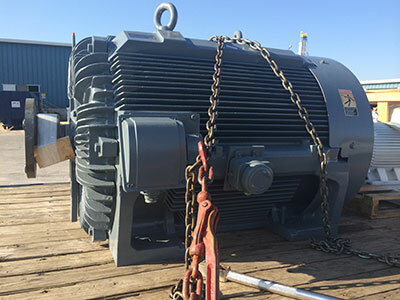 We offer comprehensive inspection, repair, maintenance, remanufacturing and testing services for electric motors, generators, pumps, VFD’s, gearboxes and other rotating electrical equipment and controls. 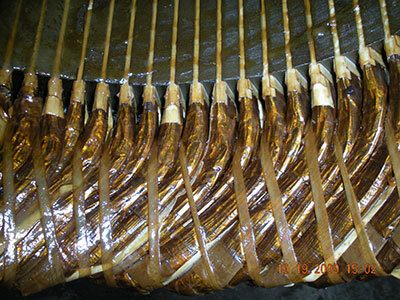 Global Energy Solutions leads the industry in expertise, repairing, rewinding and rebuilding electric motors of all sizes. Our shop is dedicated to service, quality, quick turnaround times and great value. Our objective is to be the best service facility required by our customers and to be there when they need us. 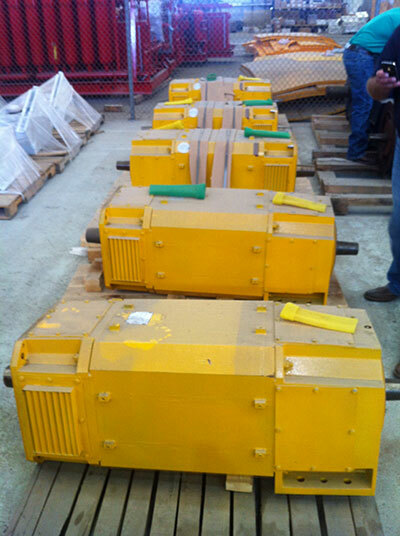 Maximizing your rotating equipment and minimizing your downtime is our top priority. We provide motor repair service 24 hours per day, 7 days a week.